Signalyard » Are you an ad agency or what? An aggressive sort of question. But one that Signalyard faces frequently. And to be fair, it’s not a bad question. 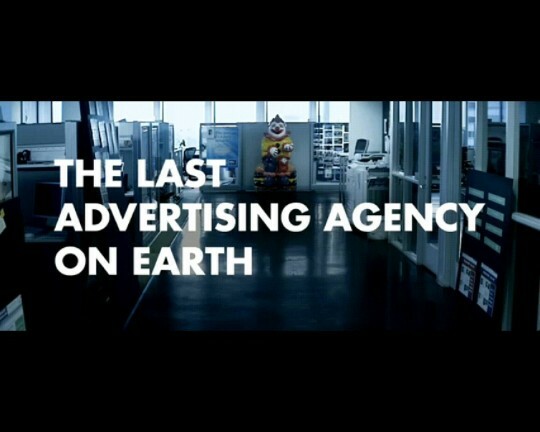 What does an ad agency do nowadays? The good ones provide a level of technical expertise that can be hard to replicate in-house. They know the consumer and understand ways to engage them. They know how to measure the effectiveness of campaigns. But can they really know the consumer better than the brand does? Are they providing the most appropriate technical skills or merely the ones they have on hand? “The days when agencies could expect multiple $100 million-plus, agency-of-record accounts to go up for grabs each year are now barely visible in the rear-view mirror.” So starts an article in Advertising Age earlier this year. “Agencies used to claim routinely to be “custodians of the Brand”. I wonder how many of them can plausibly say that any more,’ says Shaun Varga writing in the Guardian. “What’s happening to agencies is the same thing that has happened to the PC business, the airline business, and the steel business. The advertising agency industry is being disrupted.,” marketing author and consultant Tim Williams adds in his piece on the subject. Who’s doing the disrupting is interesting. Tech companies and software designers, blue-chip management consultancies, freelance video producers and user experience specialists, product designers and innovation agencies. All of them are moving in on the space we call marketing, the space that was previously the preserve of the advertising agency. The disruption comes as the value chain of marketing, even the definition of marketing, change more rapidly than we might have dreamt possible five years ago. The future lies in a blend of specialist and polymath. Specialists in understanding the new art of engagement (rather than the dying art of advertising). Yet polymaths who are able to draw on skills in, or at least understanding of, software, consulting, mobile, video, service design, and never-ending innovation. The future lies with those who look to disrupt even what they have just established as the new yardstick for effective engagement. I am tempted to add that’s what Signalyard is all about. But then that would turn this into an advertisement. 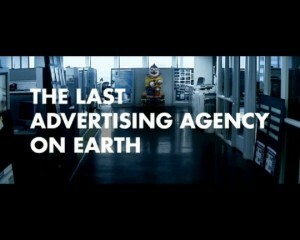 And an advertising agency is the one thing we’re not.